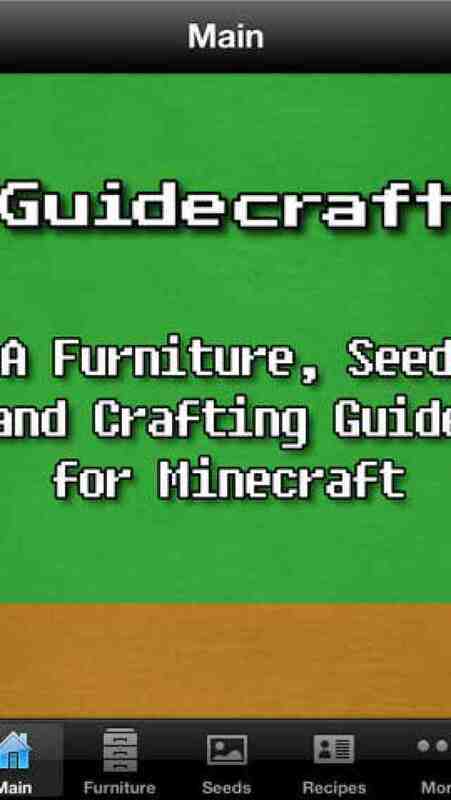 Guidecraft is an unofficial guide for Minecraft. 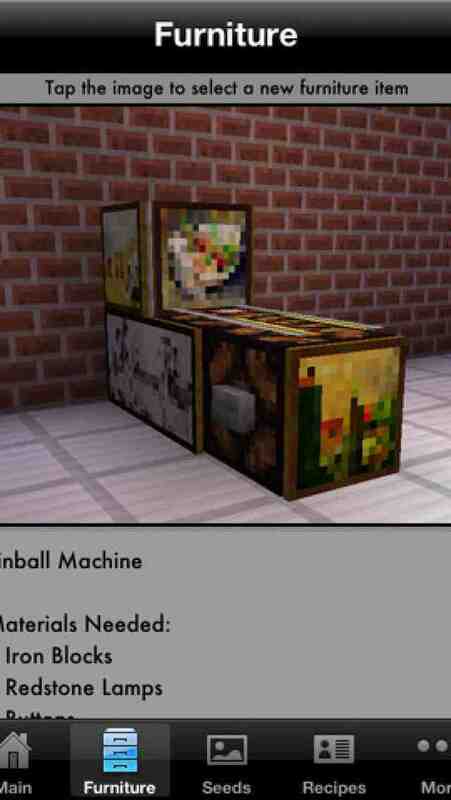 This app provides a Furniture Guide, Seed Database, Day/Night Clock, Recipe Tool and a XP Calculator for Minecraft. There's more though! 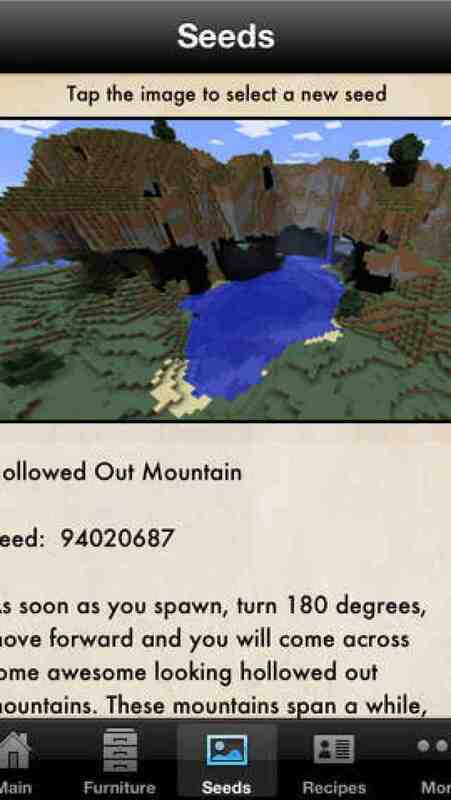 Also included is a complete guide, cheat section, video guide section and achievements! Don't buy multiple apps when this app is the ultimate FREE guide for your favorite game.